I continue to receive many inquiries from law students and practitioners alike wondering what fashion law is all about and how to become a fashion lawyer. I have discussed what fashion law is in prior articles. 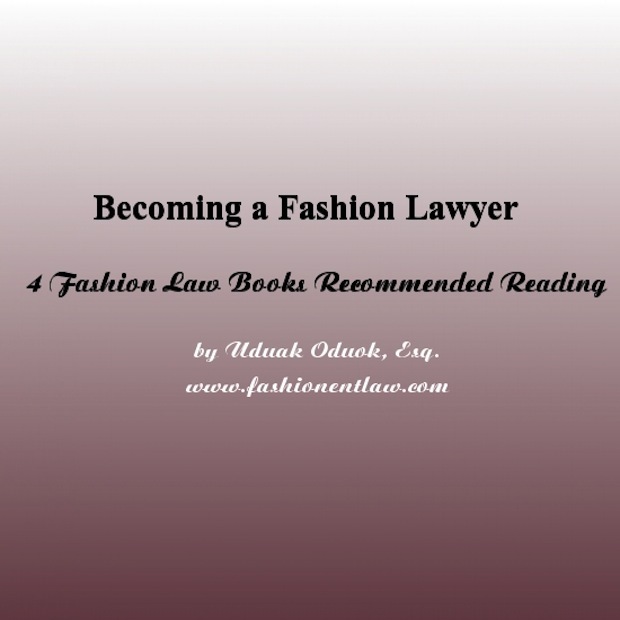 However, I thought to share some books that I believe do a decent job of introducing both law students and legal practitioners to the field of fashion law. In addition, I have added some video clips and one of my prior articles on fashion law that I hope you find helpful. If you have further questions, please feel free to reach me at (uduak@ebitulawgrp.com). 4 Fashion Law Books Recommended Reading. These are books I currently own and have read , with the exception of one book that I am still reading. This is a pretty straight forward and very easy to read book . Like the rest of the books below, it is the result of the collaborative efforts of various practitioners who represent fashion industry clients. It covers intellectual property issues, commercial operations and expansion, selling and buying: commercial agreements in the fashion sector, employment law issues in fashion, marketing, advertising and promotion, retail leasing for fashion, international development of the fashion business and import and customs issues in fashion. There is a new edition but I am yet to read it. This is a good book as well. I like it a bit more than the aforementioned only because it was a bit more indepth and selling point for me as a practitioner is that it referenced a lot more cases. I particularly enjoyed the chapter by my fashion law colleague Charles E. Colman titled “An Overview o Intellectual Property Issues Relevant to the Fashion Industry. ” There is something for everyone and it is worth having in your personal law library. I love this book because it was written with a focus on fashion industry practitioners, not the lawyers or law students. It is important for both lawyers and law students to have a strong understanding of the fashion industry. 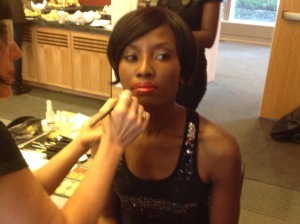 To do so, you must view fashion from the lens of the professionals you want to or intend to serve. I find that many lawyers looking to enter the industry, lack the background and/or the necessary understanding of the fashion industry, especially from the potential client’s perspective. There is no easy away out. You already know the law. Now immerse yourself in the fashion industry and know it inside and out if you will represent its professionals. 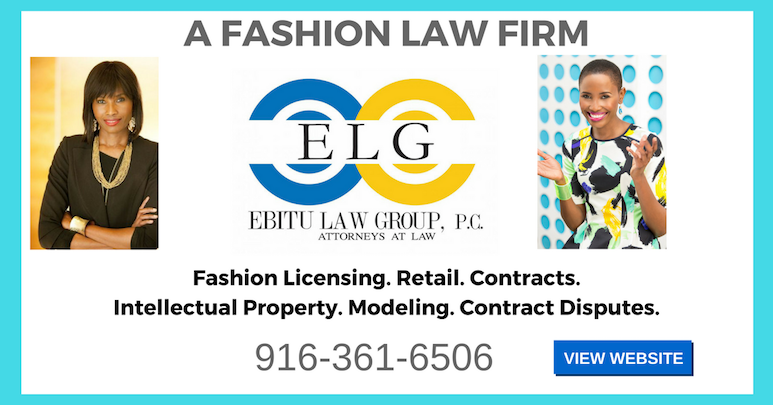 Video| First Ever Northern California Fashion Law Panel Held at UC Hastings College of the Law & Organized by EBITU LAW GROUP, P.C. and Hastings’ Communications & Entertainment Law Journal. Video | Fashion Law In-House-Counsel Perspective from Fashion Lawyer & Fashion Blogger Jenny of Good, Bad & Fab.